Libro.fm is excited to share not just a campaign, but a movement that is intended to encourage, motivate, and reward customers for making the switch to Libro.fm. The encouragement comes from listeners everywhere via #AudiobookSwitch; the motivation is YOU (our partner booksellers and bookstores) and the reward is 3 audiobooks for the price of 1. Here is a simple guide that explains how it works and assets can be found here. 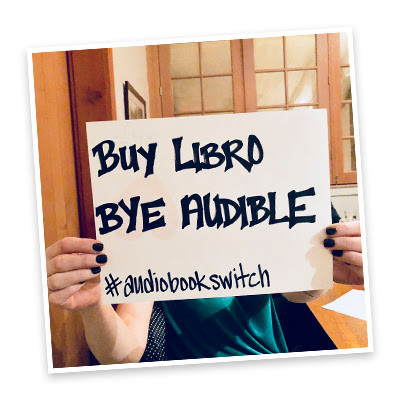 As you share your reasons for making the #AudiobookSwitch, we invite you to share the Audible breakup letter first posted by our friends at Tattered Cover. 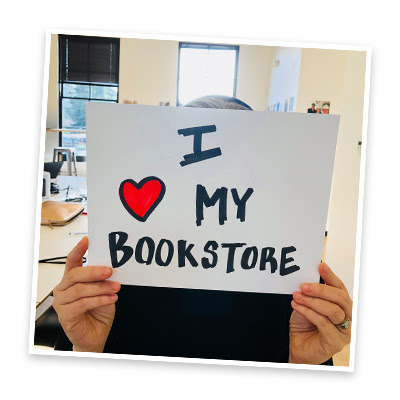 Find the campaign overview and assets in the Bookseller Hub. Share your own reasons for making the switch and why your customers should too. Have fun with this! Make it your own and get some inspiration from our examples. Note: if you are not registered with them as a bookseller, you can create a free Libro.fm account and send an email to bookstores@libro.fm with the name of your store.